When DJ Scientist announces a new mix it’s usually something special. Aside from releasing his Soviet Groove mix for Ninja Tune’s legendary Solid Steel Radio show, a Georgian Groove mix for LDBK Radio 3 years ago, he also blessed rare groove lovers with special mix sets of Agit Rock, Xian Funk and more. Today, we are proud to present his newest sound collage that sheds light on German Boogie and Boogie-related tunes from Germany, Austria as well as Switzerland. Though it is not the first mix related to this topic (e.g. Haitian Star’s “German 80ies Funk” CD from 2014), it’s probably the most extensive one to date. Spanning a duration of two hours and including almost 70 tracks, the mix showcases the broad and diverse spectrum of funky post-disco music from 1980s Germany. Make sure to also check Scientist’s recently released double vinyl compilation “Boogie On The Mainline – A Collection Of Rare Disco, Funk & Boogie From Germany 1980-1987“ which features tracks by Trust, J.D. Puma Lewis (aka John Davis), Squish, The Poptown Syndicate, Ströer, Imagination, Upstairs, Peter Patzer, Ca$h & Publicity that can be heard in the mix. 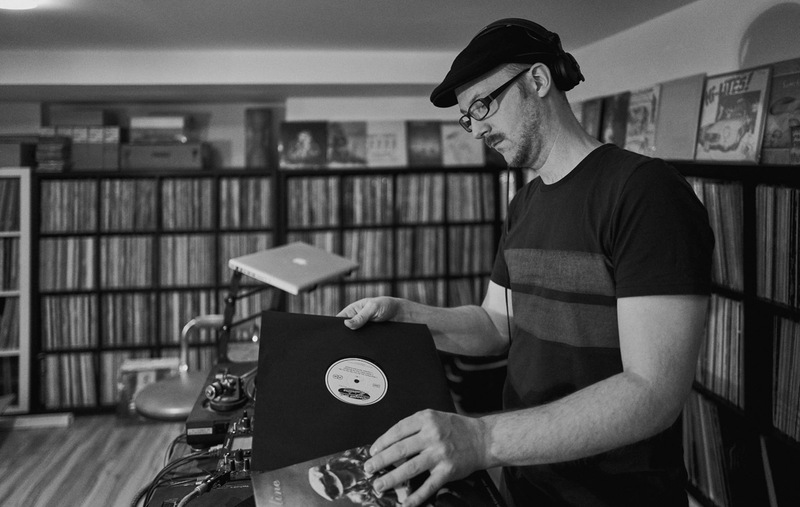 Last but not least, DJ Scientist wants to thank Christoph Rexa for sharing knowledge and providing insight into his extensive collection of private and local releases. 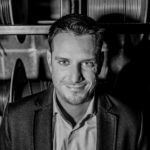 Together with Rexa, DJ Scientist is currently working on another exciting German Boogie project: an extensive vinyl guide called “Boogie by Accident”, to be published this year. The book is a collaboration with designer and publisher Thorsten Breyer. All tracks were recorded from original vinyl records except four mp3 tracks and one track from an original tape. “Alaska Wartet” by Mainpoint is taken from a recent reissue on Growing Bin Records. Mix cover features a member of the band Imagination (copyright by Uwe Ziss, 1980).